Many imaging procedures are performed in X-ray centres, dental practices and veterinary practices. 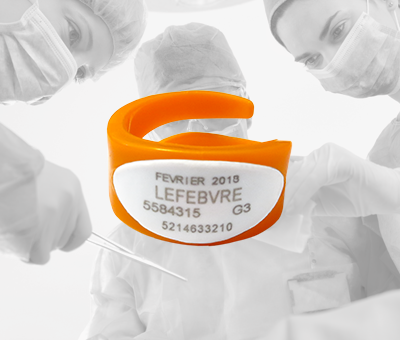 French Regulations impose dosimetry monitoring for people taking part in these actions. 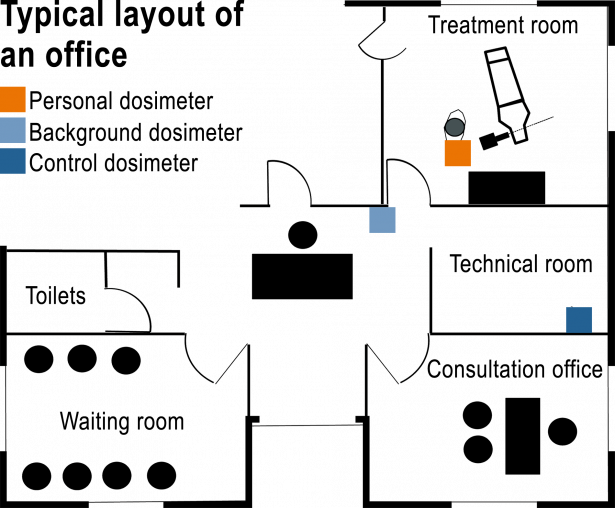 Each room with an imaging device is also subject to ambient dosimetry monitoring. 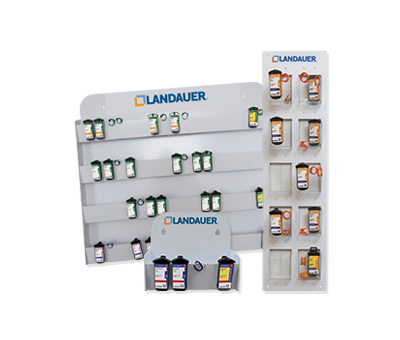 LANDAUER has created the DosiBox solution especially for you. 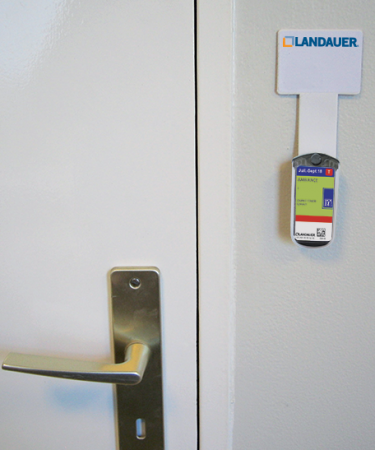 It also allows you to identify any malfunction within the imaging device and provide evidence to your employees that their exposure is kept within the expected range. 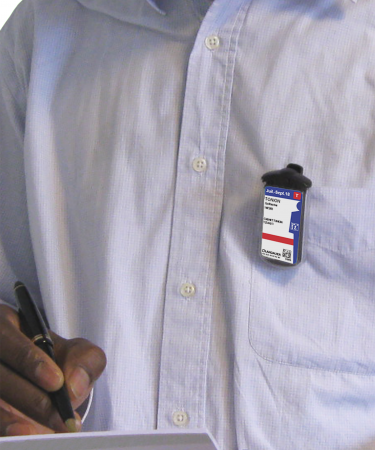 Worn by the staff likely to work in a room with an imaging device. Perform monitoring of the private practitioner and staff likely to be exposed to ionizing radiation in accordance with applicable regulations. 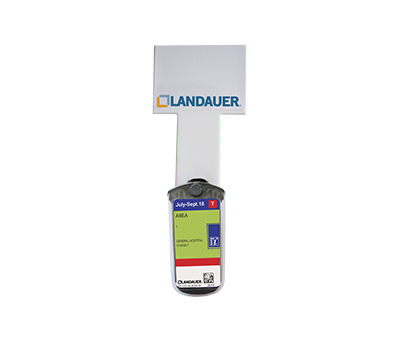 Measure background radiation dose related to natural radiation and exposure during transport (X-ray monitoring of packages). 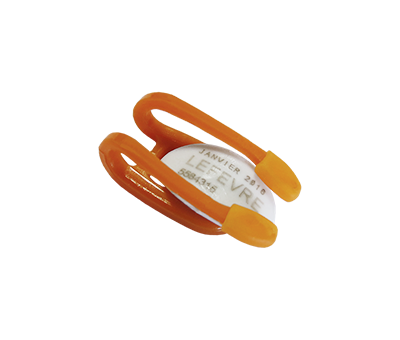 The personal dosimeter dose is the raw dose deducted from the control dose. 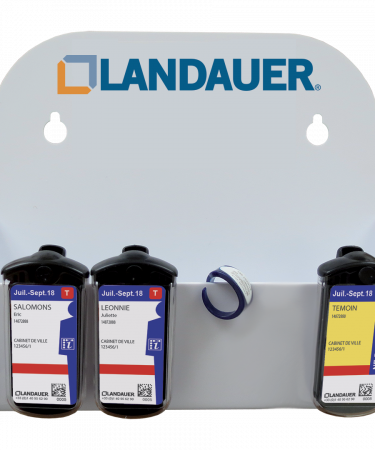 LANDAUER supports you beyond the provision of dosimeters. 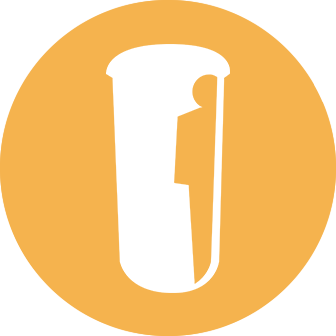 We help you manage efficiently and smoothly your dosimetry subscription.